The importance of a clean and beautiful carpet is undeniable. Dirty, stained or old flooring can ruin the visual appeal of even the most expensive home. A new carpet, on the other hand, gives the room a clean and fresh look. No wonder, the demand for renowned carpet suppliers have enhanced drastically in the last few years. 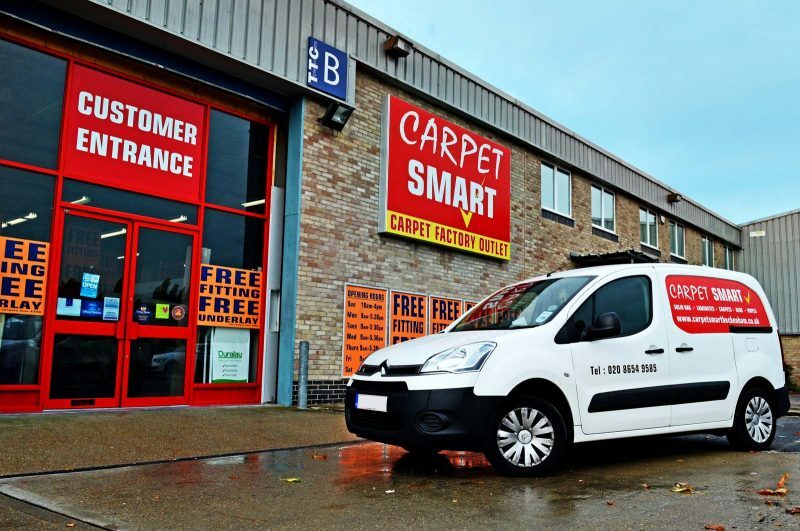 Though there are numerous carpet suppliers all over Bromley for you to choose from, it is always advisable to approach one with years of experience. You also need to learn the common myths surrounding these professionals so that you can choose the best among them. Approaching Carpet Suppliers In Bromley? Myths or Truth? Approach a renowned carpet supplier and you can choose from a wide variety of beautiful carpets with the latest styles and designs. This does not necessarily mean that they don’t also offer traditional style carpets. Browse through their products and you might come across some which are the perfect blend of the latest durable materials and traditional style. This is because almost every supplier is aware that the taste and preferences of their customers differ. Visit an experienced carpet supplier and you will realise that this is nothing more than a myth. You can choose from a wide variety of innovative patterns in appealing colours. Each of them can enhance the visual appeal of any room and help you gather praise from your guests. 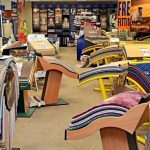 If the supplier you have approached is not capable of offering a wide variety of beautiful carpets, it’s a sign indicating that you should start looking for a new supplier. If you have not bought your favourite carpet from the showroom because you think they are too expensive, this is certainly a myth. Gone are the days when carpets were treated to be something very expensive. Nowadays, you can choose from a wide variety of cost-effective carpets at different prices. This is primarily because every carpet supplier is aware of the fact that the budget of each client differs. You don’t even have to worry about the durability of the carpets if you have approached a renowned carpets supplier in Bromley. Good carpet suppliers are aware of the importance of soft and comfortable carpets and tries to offer those at affordable prices. Since their focus is on maintaining their reputation, the carpets they offer are always of the highest quality. Approach someone renowned and you can rest assured that walking on them will be quite comfortable. Since the common myths about carpet suppliers have been solved here, it’s time you start looking for someone reliable.